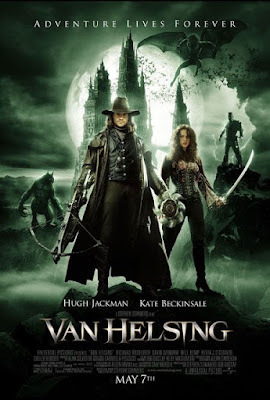 VAN HELSING deals with the famed monster killer (Hugh Jackman) working under the Vatican who's charged with eliminating the Lord of Vampires (Richard Roxburgh) before he can unleash his vampire brood upon the world and wipe out humanity. Along for the CGI monster killing is UNDERWORLD's Kate Beckinsale, who's definitely no stranger to this type of nonsense. This Frankenstein sized turd is available for streaming on YouTube and VUDU, but as always, you're better off leaving this monster mash to us and go watch THE MONSTER SQUAD again instead. 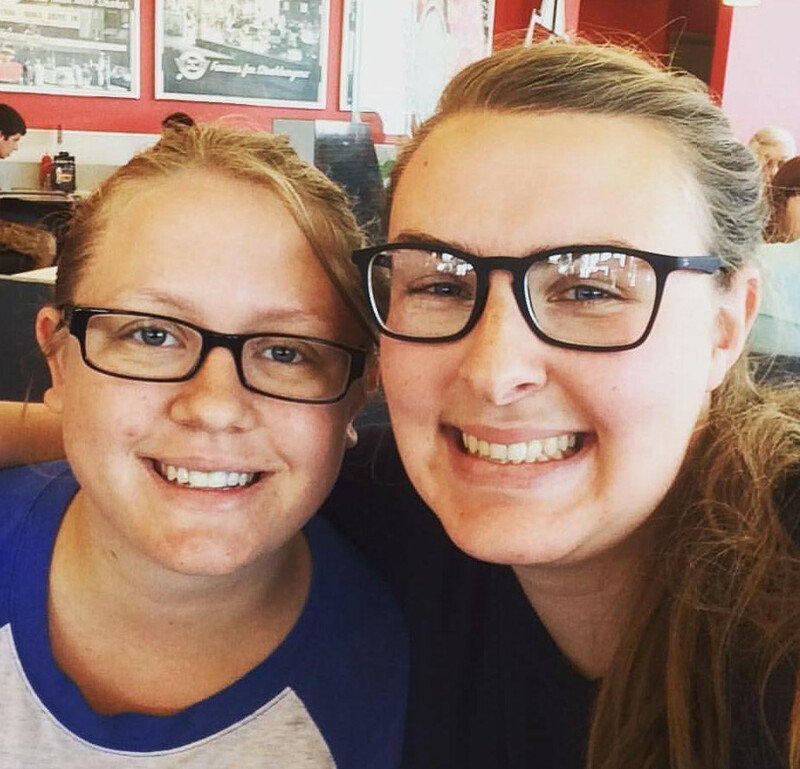 Our specials guests this time out are Caitlin Hobbs & Amy Chesser, hosts of the Nightmares On Netflix podcast. Nightmares is a weekly movie review discussion showcasing the various horror themed films found on Netflix. You can follow them on Twitter @NightmaresonNet.